Missions Teams worship at our base many evenings! Some of the teams that share their missions week with Epic Missions like to begin their morning with a devotions time that is usually provided by one of their own team members. Epic Missions can provide a devotion if the team leader would like us to. Some teams also enjoy having a time of worship during their week at Epic Missions. We encourage you to bring your guitars or key boards and have worship together as a team. Please feel free to bring a cd or mp3 of your favorite music for worship and we can provide a doc station or cd player for you to enjoy your worship session. We encourage this time throughout your week. It allows the team a time to reflect and share what God is doing in and through the members on your team. There can also be time made available for quiet reflection if the team leaders requests it. We believe a time or prayer and worship and sharing together as a team is vital. Epic Missions will fully support your times of worship together! If your team chooses not to have times of worship that is your choice and we respect that as well. 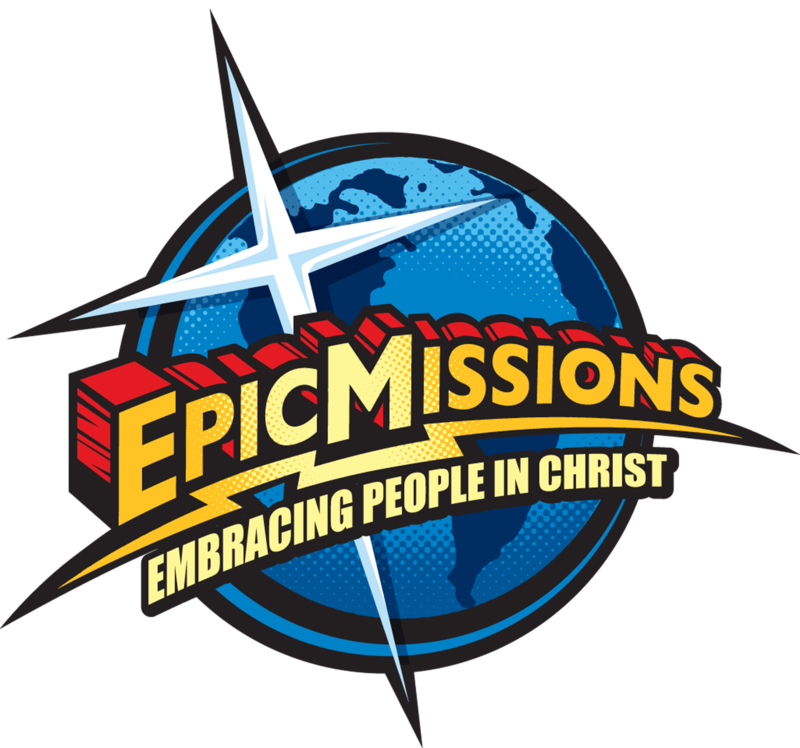 Epic Missions encourages each team member to keep a daily journal of their trip. You will be amazed at the many wonderful things that can happen in a day and if you do not keep a journal you will undoubtedly forget some key turning points on your trip. The staff at Epic Missions are here to serve you and help you to have your trip of a life time! As you prepare to come and serve the Lord through reaching out to the communities here in Florida we here at Epic Missions will be praying for you and your team! Each team brings different gifts and different styles of praise and worship - it is a joy to learn from each other! Remember, you are being prayed for and lifted up to God each day prior to your Mission and we are excited to have you come and worship together with us at Epic Missions! !